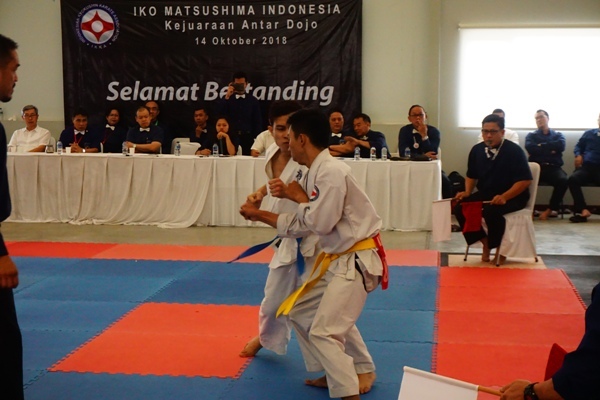 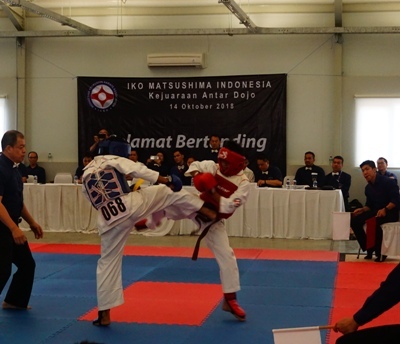 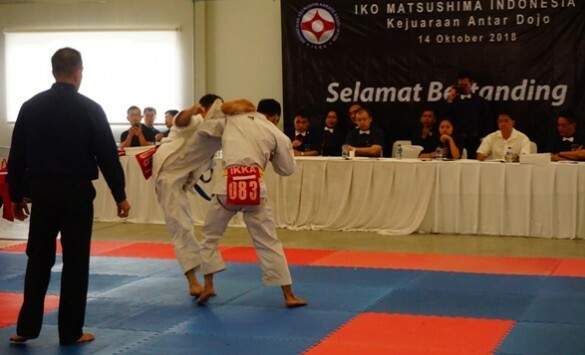 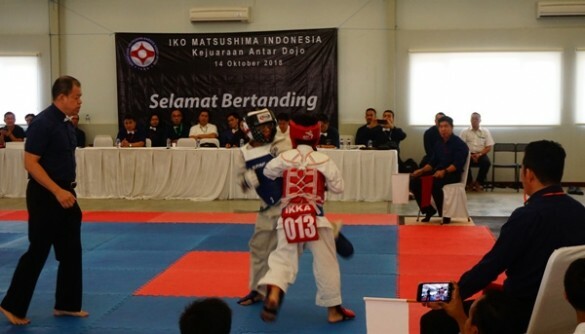 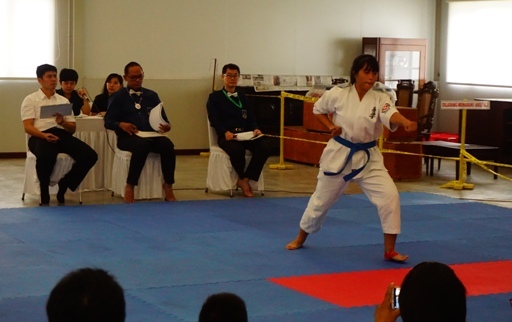 The 10th IKO Matsushima Indonesia interdojo tournament was held on Sunday 14 October 2018,in Gading Serpong,Banten Province,neighbouring to Jakarta. 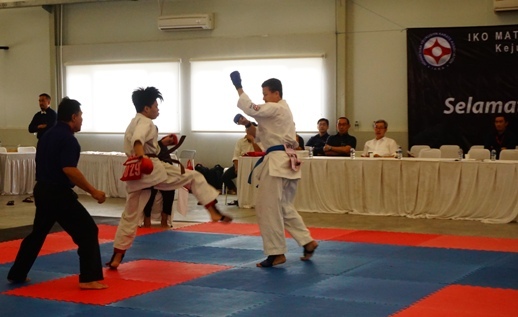 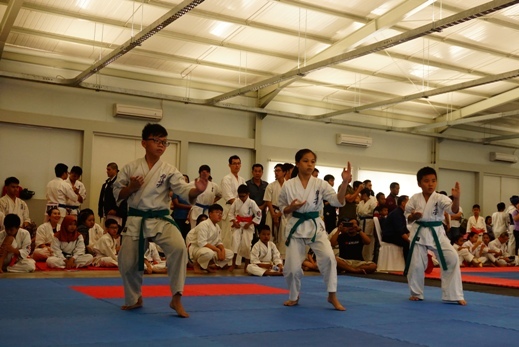 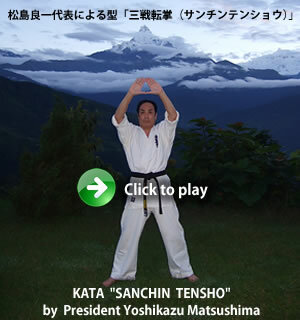 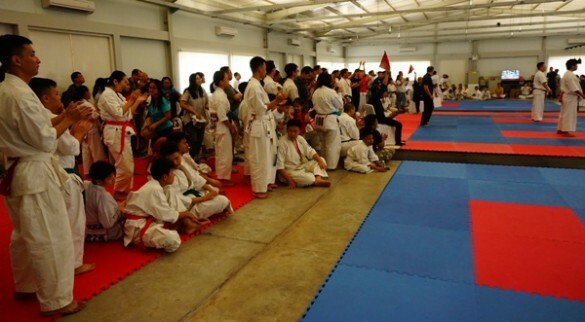 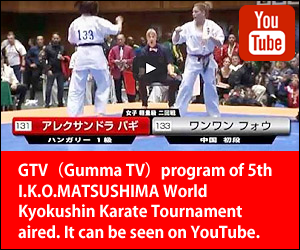 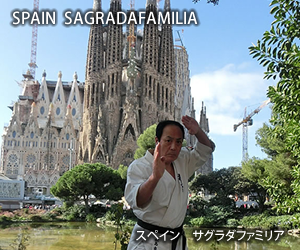 135 participants did Kata and Kumite in three separate arenas. 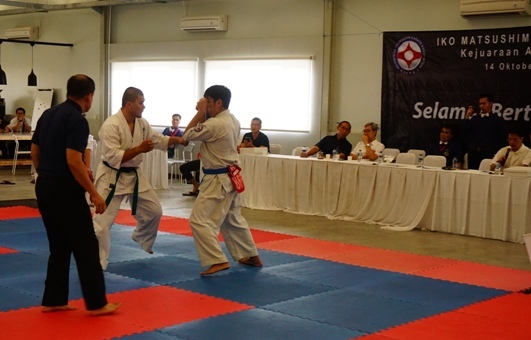 The tournament started from 09:00 till 16:00.